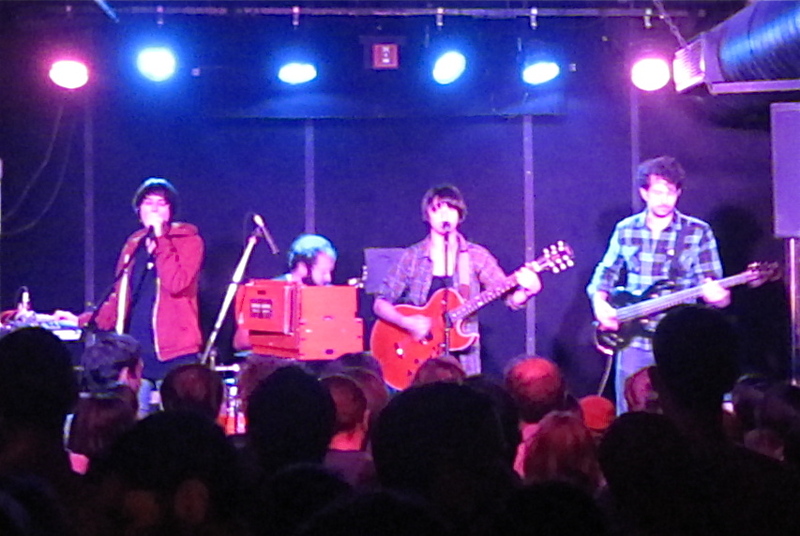 Sharon Van Etten: It may be twisted love, but it’s definitely love | Will You Miss Me When I'm Gone? 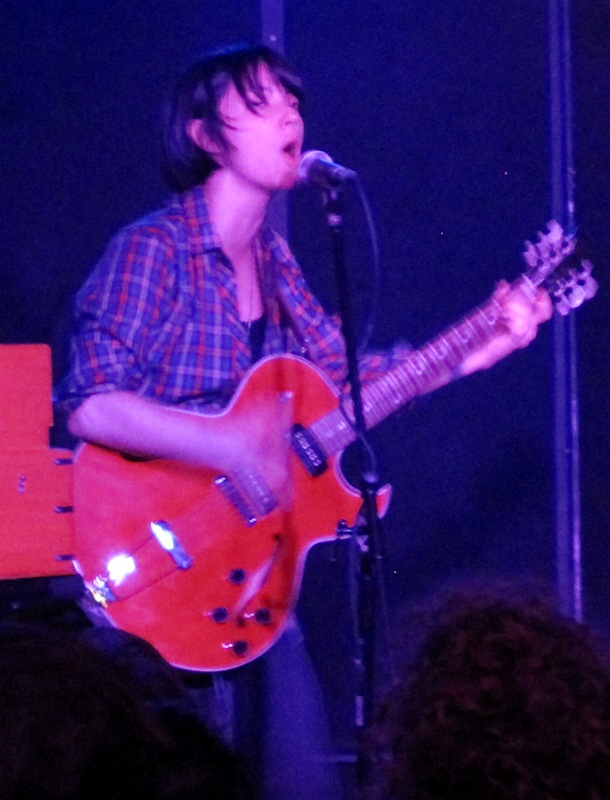 We liked Sharon Van Etten from the very first time we heard her, just her with her guitar, strumming her introspective songs. Her style and sound reminded us from the first of anti-folkie Diane Cluck (who has a date at Zebulon in Williamsburg, Brooklyn, at 9 p.m. on Wednesday, Oct. 13). And sure enough, on her MySpace page Sharon lists Diane as one of her influences. 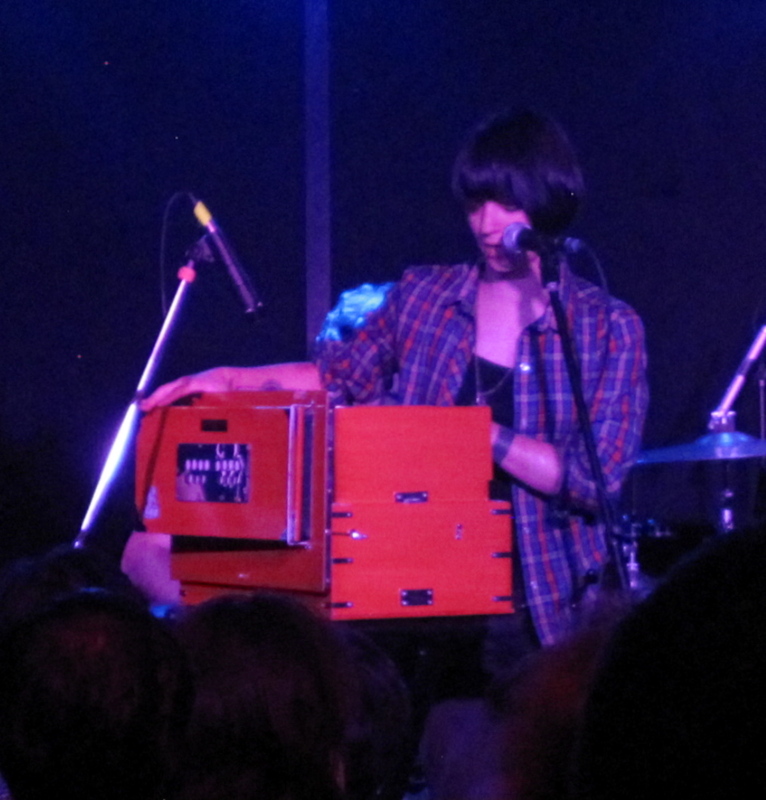 Sharon Van Etten's harmonium powers the wall-of-sound that is "Love More," the signature song from her new album, Epic. And now, with her new band and a second album under her belt, Sharon seems to really be coming into her own. Her songs veer between powerful, emotionally draining near-howls to intimate prayers. Love is a regular theme. Sharon spent much time on the material from her new album, Epic (BaDaBing Records). But she wasn’t afraid to hit the audience with something so new that it’s still untitled. Go here to listen to the new song. And she spent the end of her set alone onstage, with the band watching from the wings, as she recapped her earlier solo material. She left the sold-out crowd thrilled and wanting more. And it made us, to borrow a phrase, love more. If you can, go to The Mercury Lounge tonight (Saturday, Oct. 9) for more of Sharon. She’s continuing her CD-release celebration there at 10:30 on a bill with Kyp Malone of Rain Machine and TV on the Radio fame. The Mercury Lounge is at217 East Houston St New York, NY. Click here for a map. $12. This entry was posted in Concerts, Music, News, Pop and Rock and tagged BaDaBing Records, Brooklyn, Kyp Malone, Park Slope, Rain Machine, Sharon Van Etten, The Mercury Lounge, The Rock Shop, TV on the Radio. Bookmark the permalink.